This is the first time I’m going to show you some of my drawings, I think. I have been drawing since I was little and I also went to an art academy for about seven years with my brother. These are two drawings that I’m quite proud of. 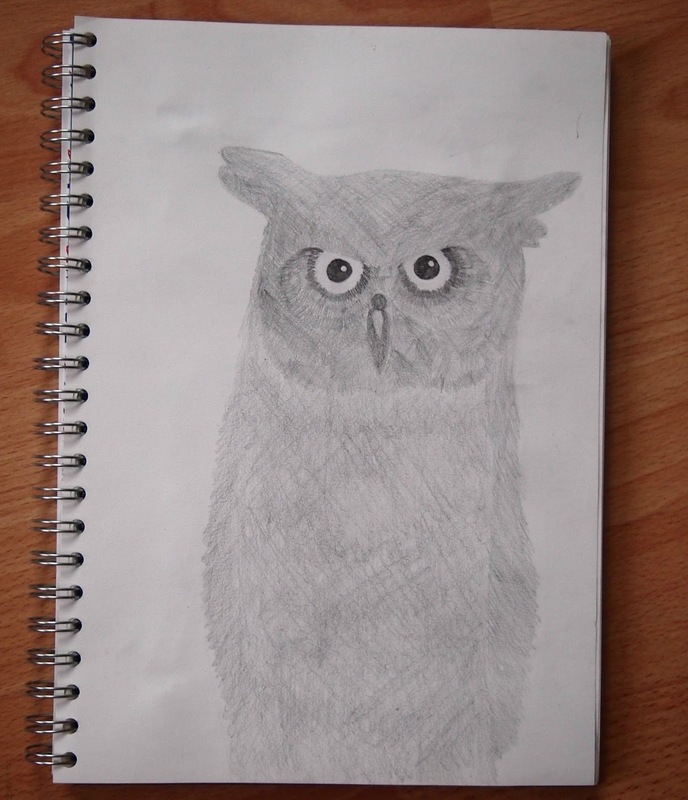 They’re both owls (I am slightly obsessed with them) and I chose to draw them because they’re really wise. They observe everything and not every bird does that. I personally think they’re really beautiful too.